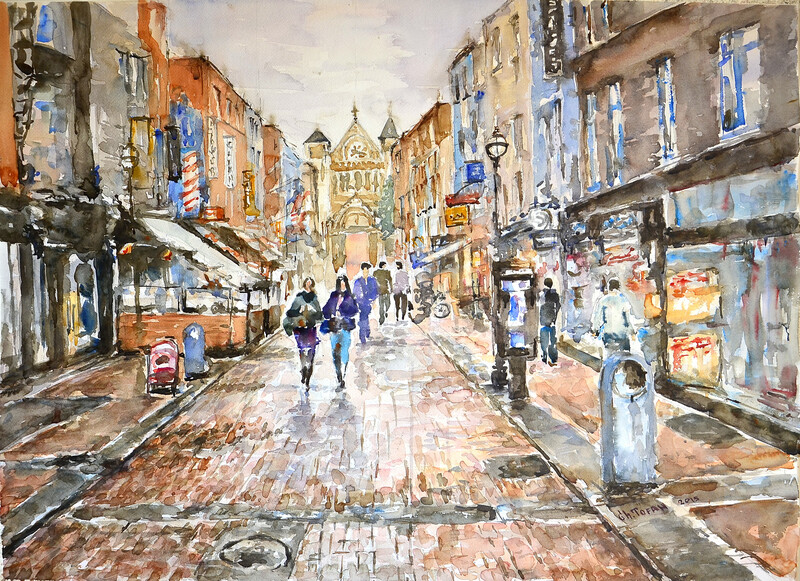 Image | This entry was posted in Watercolour feelings - Acuarela sentimentala and tagged Dublin street, Fine Arts, Irish watercolor, rain, Reflections, watercolor, Watercolor painting. Bookmark the permalink. An amazing amount of detail – beautiful painting.